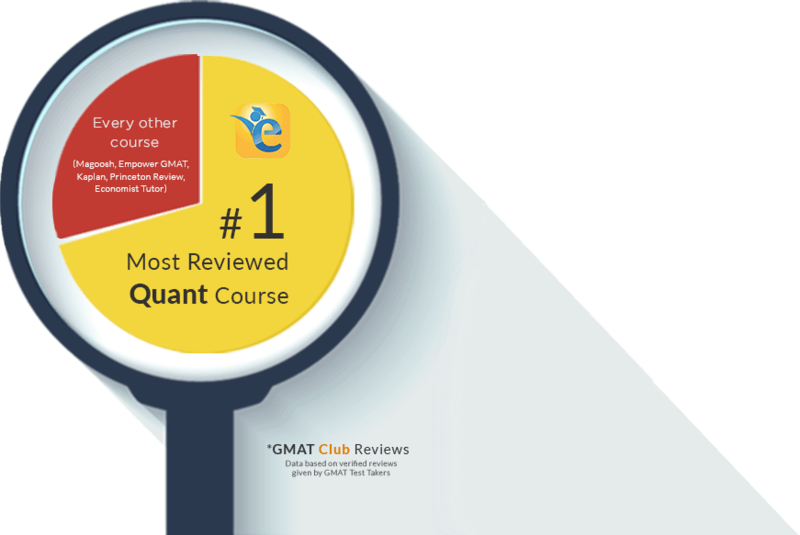 The amazing success of our students, combined with hundreds of Video lessons thousands of practice questions has made Quant Online GMAT Club’s most reviewed Quant course. 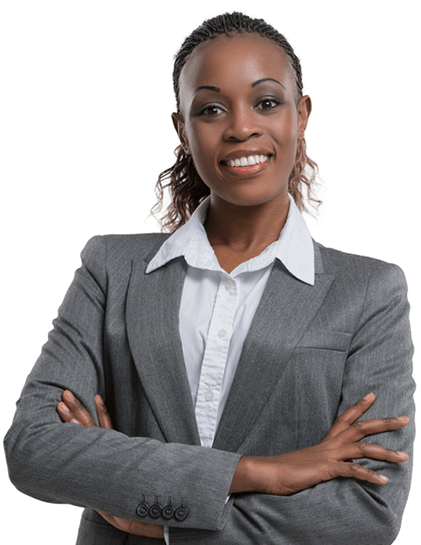 Now with Quant Scholaranium included, you can practice with confidence be rest assured of reaching your target. Purchasing this course has proven to be one of my best decisions. I realized how misguided my earlier Quant preparation had been. 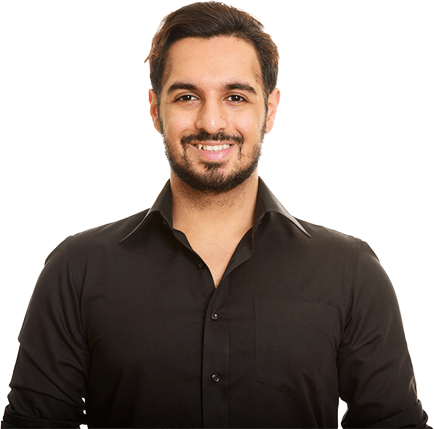 The course structure was excellent and it helped me improve to a Q50. 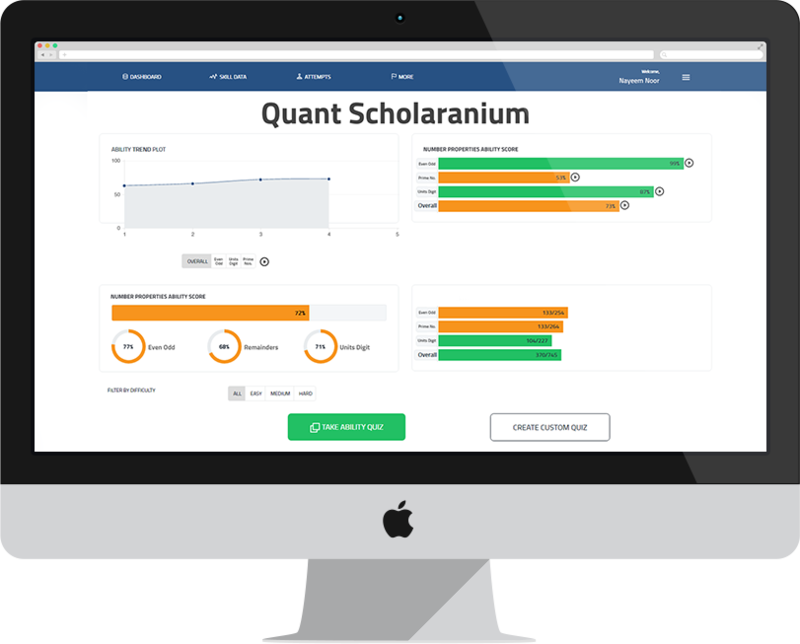 Quant Scholaranium is the best tool to test your ability, gauge your progress, and identify the areas that you need to work on. The collection of questions is really good, and the answer explanations are very elaborate and precise.